Submitted by Friedeyes on 2015-04-30 09:21. 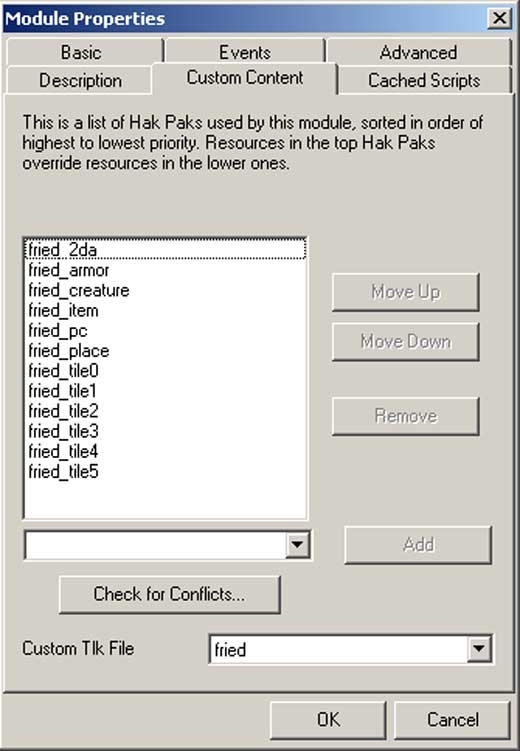 Haks are available for download individually, or as an "all-in-one" file. We are using the optional CMP. It is not needed if you don't listen to music. Find the giant file: "The entire CMP in one download"
Credits: If you see something included here that is not properly credited, please post here and I'll update ASAP.